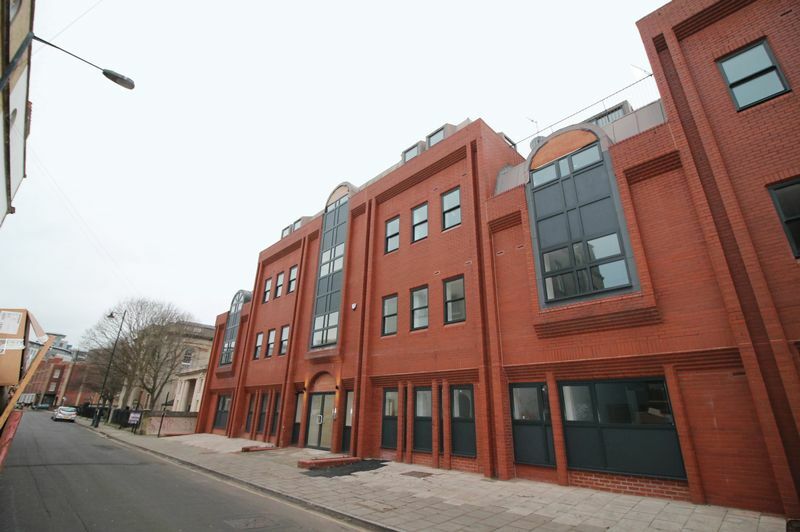 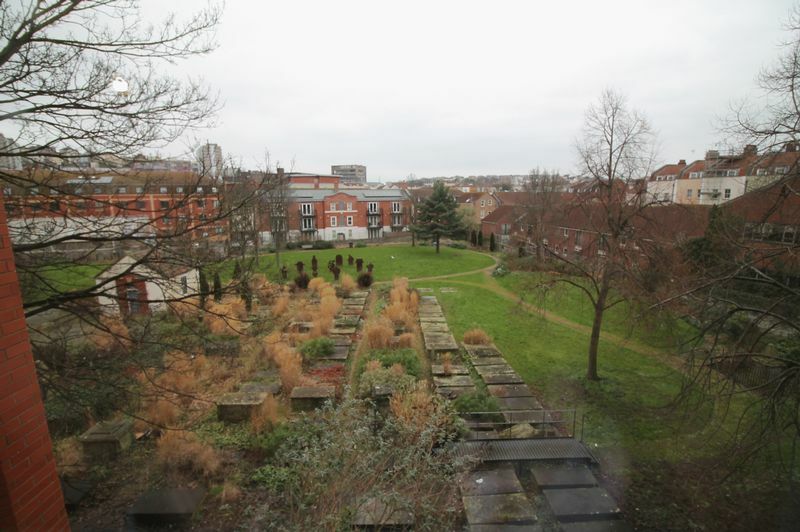 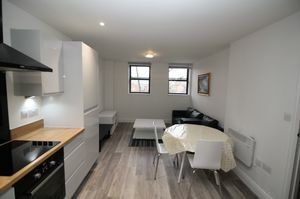 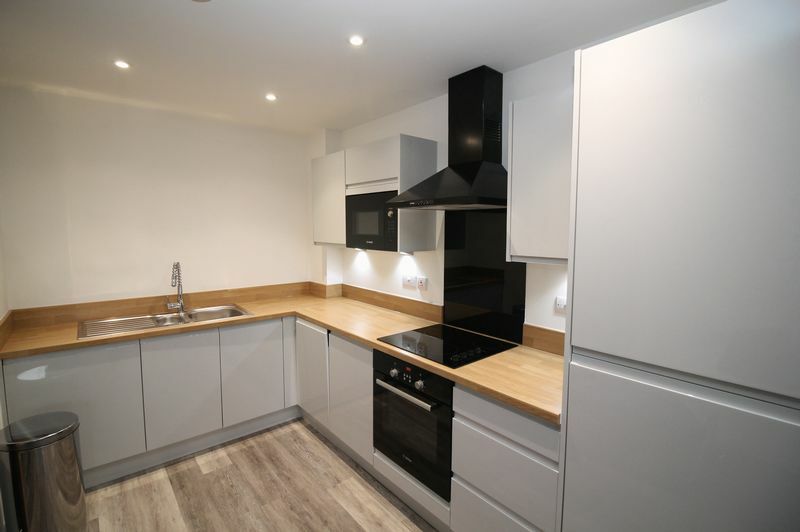 Bristol Property Centre are delighted to offer to the market this BRAND NEW ONE BEDROOM FLAT in Trelawney House. 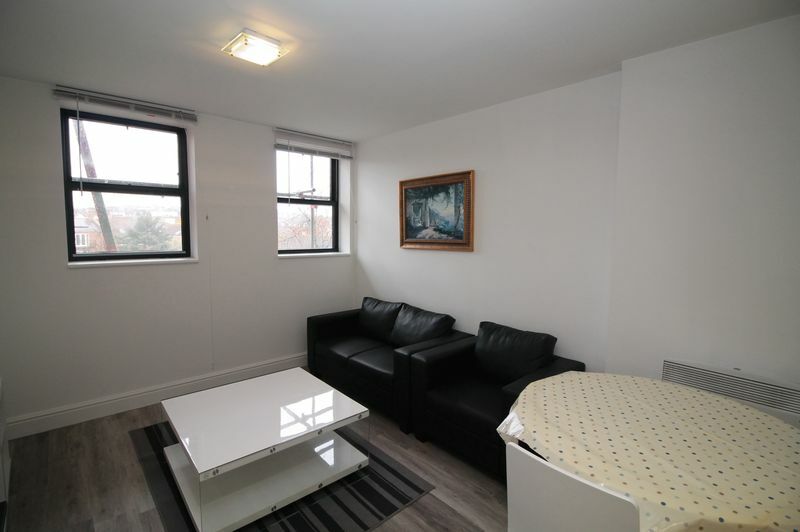 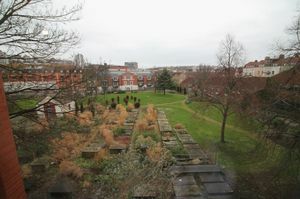 Located in a prominent location with only a short walk from Cabot Circus and ideally located for the bus station and Temple Meads train station. 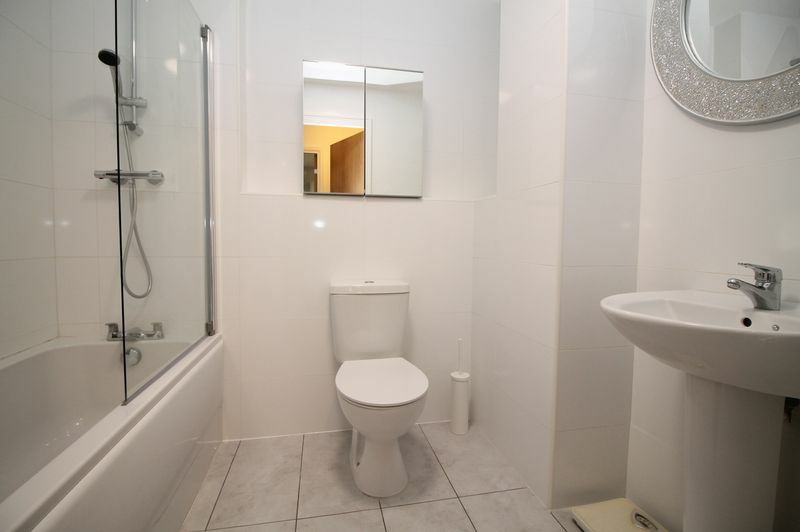 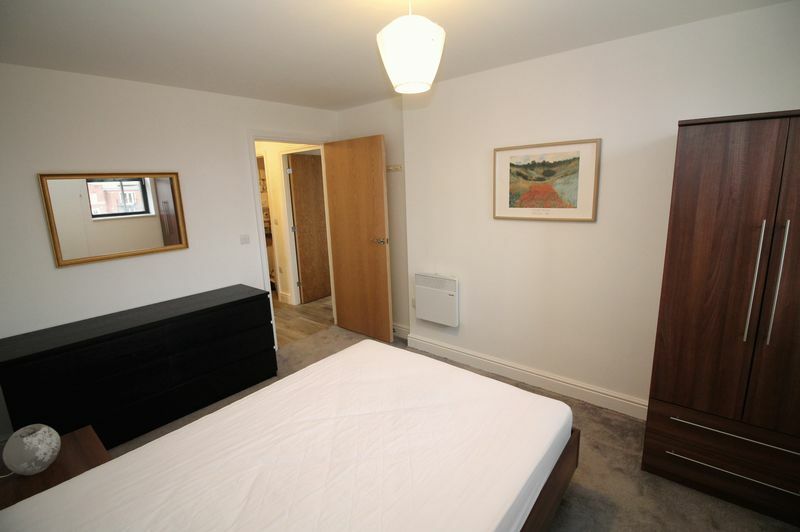 Property in brief comprises of an open plan kitchen/living room, bathroom, and double bedroom. The apartment has been finished to the highest of standards internally and is ready to move into NOW. 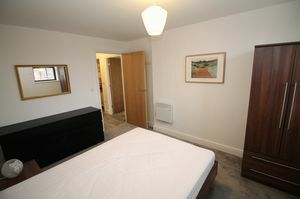 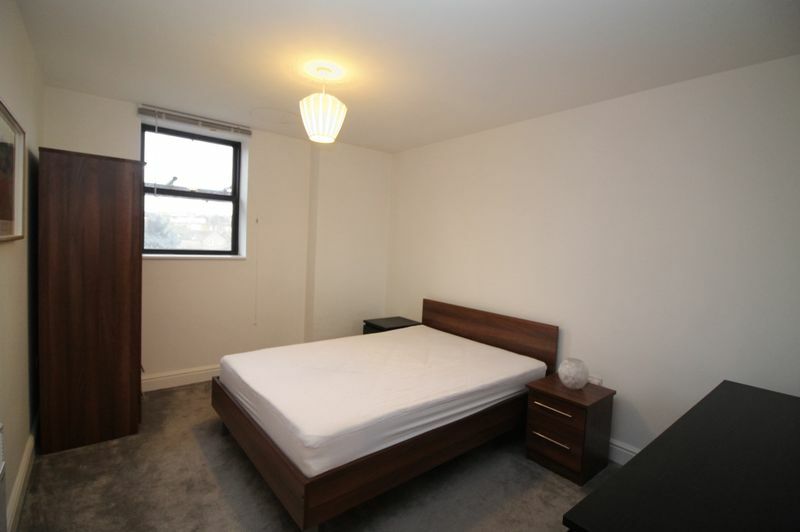 Offered to the market FURNISHED with integrated WHITE GOODS to include a dishwasher. Call the office today for further information or to arrange an appointment to view.